State Owned Enterprises plays strategic roles in providing infrastructure and ensuring efficient public services and constitutes a major part of the economy. The SOEs in Bhutan are categorized into two groups- socially-oriented and commercially-oriented SOES. In the 11th FYP, the government of the time established an additional 8 socially-oriented and 4 commercially oriented companies, taking the number of companies to 38 in the SOE portfolio. 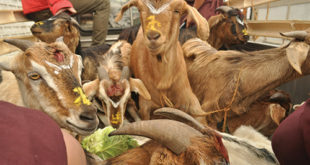 The 8 socially-oriented SOEs established during the 11th FYP are Bhutan Livestock Development Corporation Limited, Menjongrig Pharmaceutical Corporation Limited, Bhutan Lottery Limited, Bhutan Duty-Free Limited, Royal Bhutan Helicopter Service Limited, Farm Machinery Corporation Limited, Green Bhutan Corporation Limited and Rural Enterprise Development Corporation Limited. The 4 commercially-oriented SOES are Dungsam Cement Corporation Ltd, Dungsam Polymers, Koufuku International Pvt. Ltd and Thimphu Tech Park. The newly established SOES during the 11th FYP have also been instrumental in delivering public services and employment opportunities in the country. As per the records with the finance ministry, BDBL and REDCL have financed more than 1300 SME projects across the country amounting to Nu. 723 mn which has helped create employment opportunity for more than 2206 youth which constitutes about 17 percent of the total SOE employment. SOEs have contributed a total of 4 percent of the total employment (12,892 people employed) in various sectors. Bhutan Duty Free Corporation, within its second year of operation, contributed Nu. 20 mn, which was declared the one of the highest among the SOEs and has 28 youths employed. 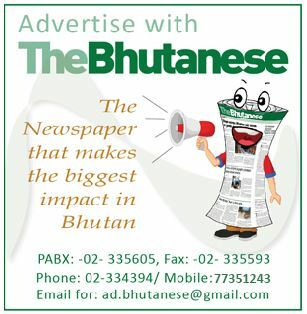 Bhutan Lottery Limited contributed Nu. 6.16 mn and has 16 youths employed. 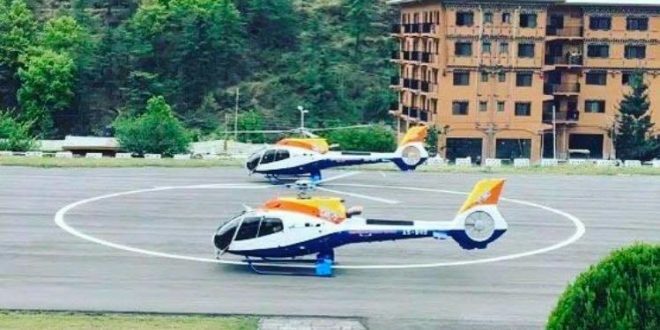 The Royal Bhutan Helicopter Service Ltd contributed Nu. 6.19 mn as dividends to the government within three years of its operation and has 24 youths employed so far. REDCL with a vision to generate employment opportunities has a total of 37 employees and exceeded their target to create 300 employment opportunities in a year by three folds after being able to create more than 962 jobs. In 2017, REDCL office earned an interest income of Nu. 3.63 million. The increase in income from 2016 to 2017 was Nu. 1.4 million or 62.78 percent. The Farm Machinery Corporation Limited (FMCL) has more than 337 youths employed, Bhutan Livestock Development Corporation Ltd. (BLDCL) has 92 youths employed, Green Bhutan Corporation Ltd. (GBCL) has 173 youths employed- all under the labour ministry’s Direct Employment Scheme (DES). Through the labor ministry’s DES scheme, University graduates are placed in various SOEs as marketing officer, assistant business development and research officer, assistant HRO, assistant manager or hiring coordinator, finance manager, Landscape Development Manager, Plantation Manager, Communication Officer, Program Officer, Research Officer, Administrative Officer and ICT Managers with a monthly salary of Nu. 15000 per month. While high school graduates are placed as Sales Personals, Nursery/Plantation Technician II, Office Assistant Storekeeper, Accountant, and Supervisors with a monthly salary of Nu. 12000 per month. TTI/IZC/Diploma graduates are placed as Technician, Far Supervisor, Jr. Engineer, Mason, Plumber, Welder and Painters with a monthly salary of Nu.14000/- per month. Class X graduates are placed as Farm Asst., Operators, Sales Asst., Nursery/Plantation Technician II, Out Reach Workers and Drivers with monthly salary of Nu. 9500/-. In 2017, SOEs contributed 38 percent of the total domestic revenue which was Nu. 11.214 bn in the form of dividends and taxes. The government portfolio of SOEs consists of 38 companies, of which 19 directly under the Ministry of Finance and 19 through Druk Holding and Investments. Besides SOEs’ contribution to the government coffer, SOEs also ensure the promotion of financial inclusion, priority lending for to youth for education and skills development, universal postal services, rural electrification, clean and sustainable environment, among many others.